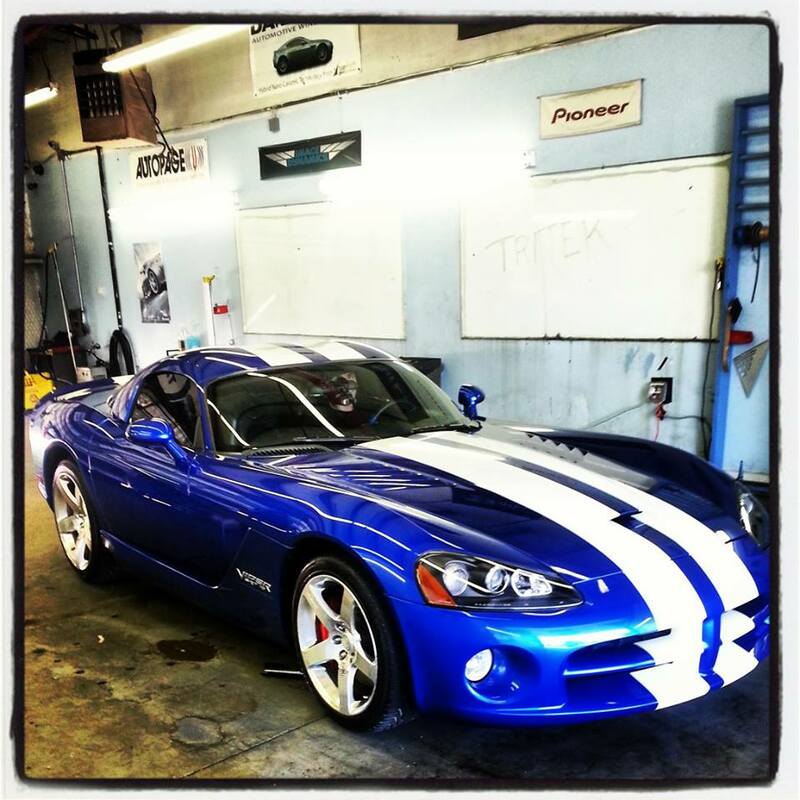 The use of window tint on automobiles is very common today. There are many different styles and shades to choose from. 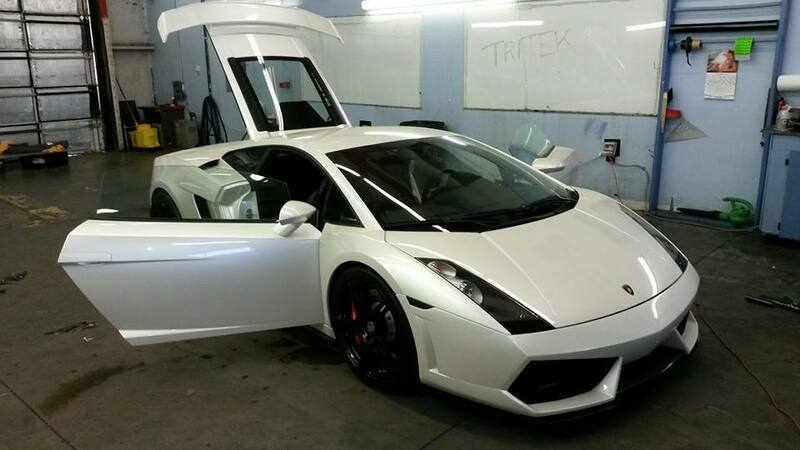 Most people think that window tint is just for appearance, it’s not! Window tint does make your car look great but it also rejects heat from the sun, blocks damaging UV rays, reduces glare, and helps deter “smash and grab” theft among other things. Our library of digital patterns includes most current makes and models as well as many older body styles. 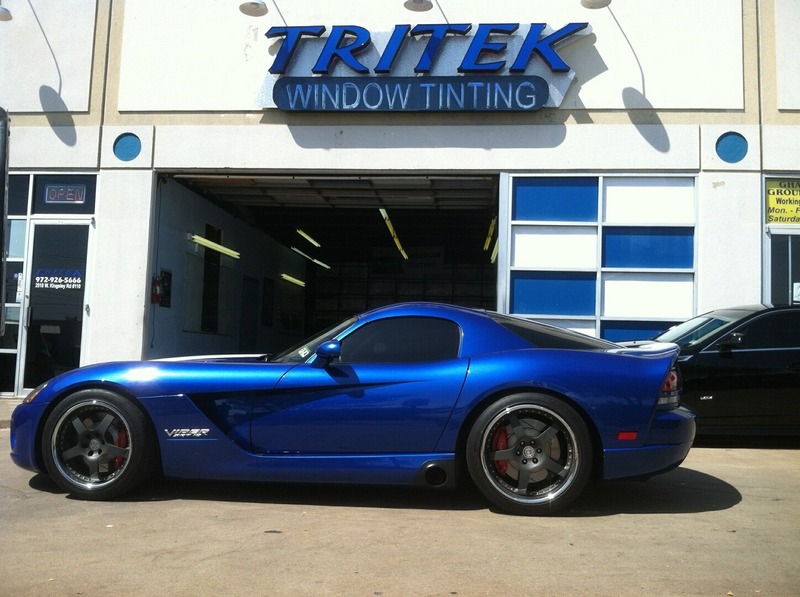 Our tint kits will fit your car like a glove. Charcool® tints represent the richest black and truest gray you can find in a car tint, while providing nearly 100% UV protection, and blocking over 66% of the sun’s heat. Madico tints provide a level of comfort no automobile should be without. Madico auto tints also help reduce dangerous glare and offer a more comfortable ride, while providing fade resistance that can help keep your interior looking new. Another added benefit is safety—Madico films can help hold shattered glass together in the event of an accident. Madico auto tints are available in a variety of shades and colors making it easy to accent the look of your car, while taking advantage of the pinnacle of tint technology. There’s no better combination of quality, function, and looks in automotive films anywhere else. If you’re looking for a tint that provides disruption-free use of your cell phone, GPS, and radio, our Charcool films were developed to do just that—with the quality you’d expect from Madico, and it’s guaranteed for life. 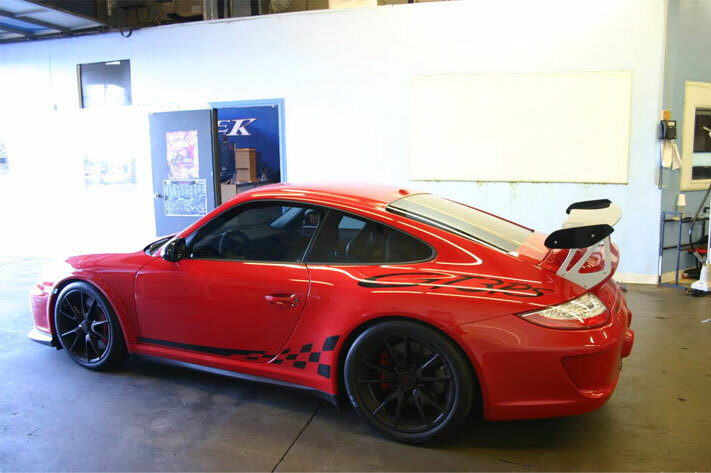 Visit us today for the best in automotive window tinting! 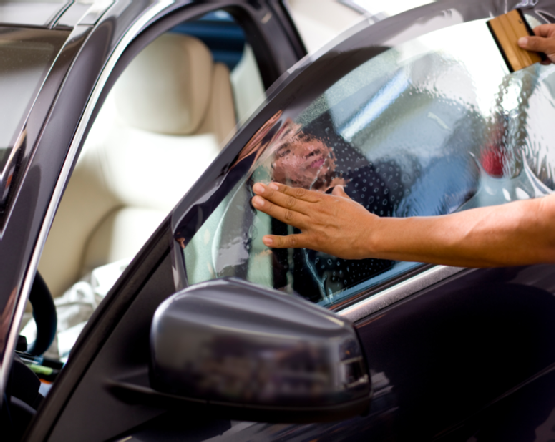 Stay cool and stay in tune with Wincos Automotive Window Films. Wincos Automotive Window Films feature the newest technology in window film today— a high heat rejection film without the electronic interference caused by metallized constructions. Wincos films are engineered to reject the sun’s heat without interfering with your car’s next generation technology, including: tire pressure monitors, GPS, Satellite Radio and AM/FM. Wincos features extreme infrared heat rejection, blocks almost 100% of UV rays and is available in four different levels of visible light transmission ensuring there is a style for every car – and every legal code. What makes Wincos different is that it’s based on pioneering “spectrally selective” construction. This breakthrough material blocks heat through the use of infra-red technology.